and for your learning style." 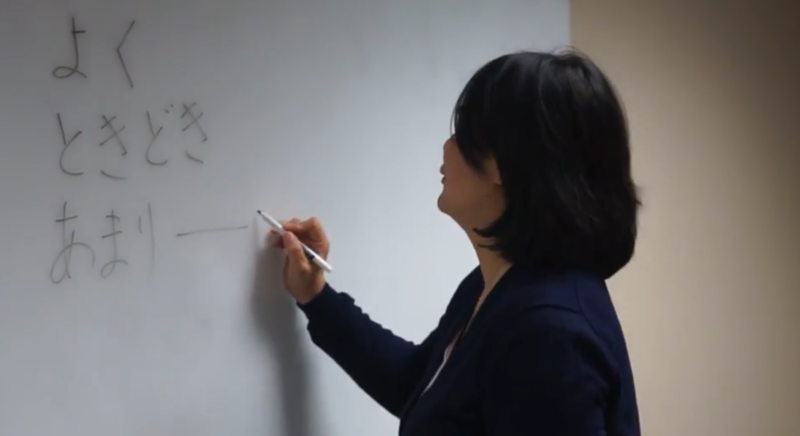 Ohara Language offers individualized language classes to tailor students’ ages, schedules, levels, interests, and goals. 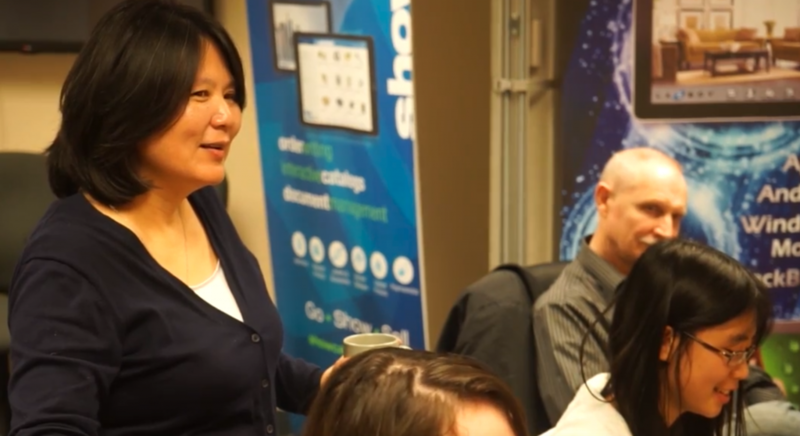 The owner and the main instructor, Kaori Ohara, is a former University of Michigan Japanese language program coordinator and lecturer with more than 30 years of teaching experience. 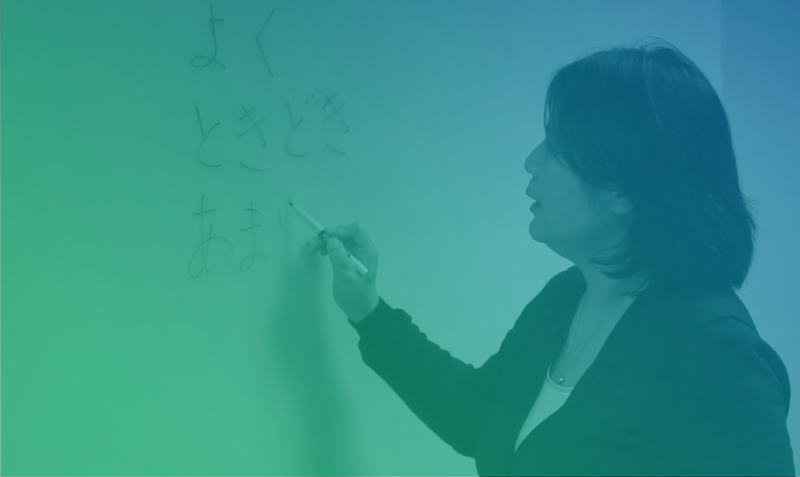 Upon completion of ten 2-hour classes, beginning students will be able to enjoy basic interaction in Japanese. Unless everyone has the same purpose for learning Japanese, a group or even semi-private class is not recommended. It is always more beneficial to have a one-on-one attention for anyone that has specific needs, limited time frame, and even learning style. This option is for two people such as friends, a couple, siblings, or family. It works well when both students have the same goal and similar schedule. This option is for people that have a rather long-term plan. It is beneficial to have some other students to practice together. However, it also means less individual attention compared to the private or semi-private classes.